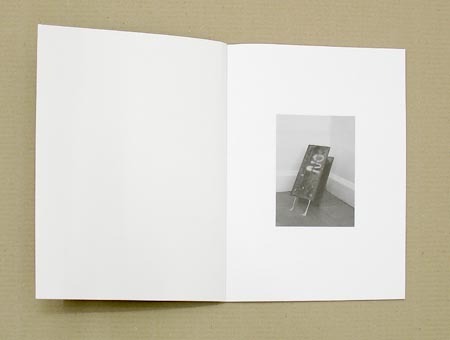 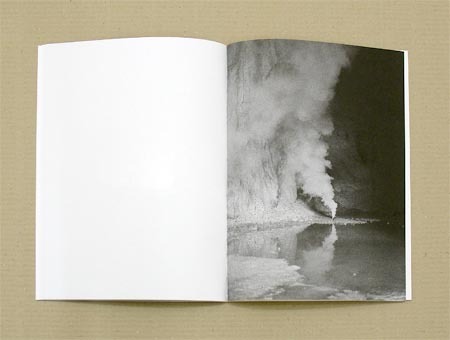 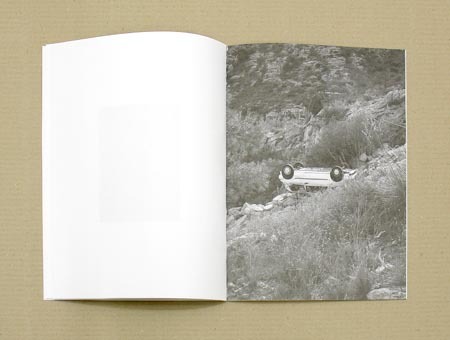 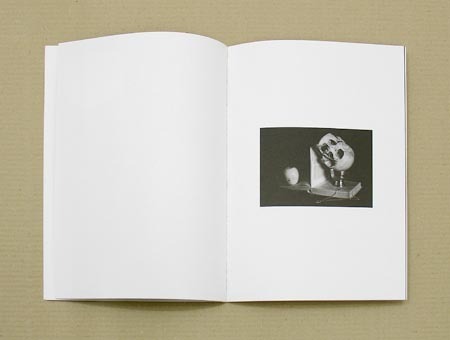 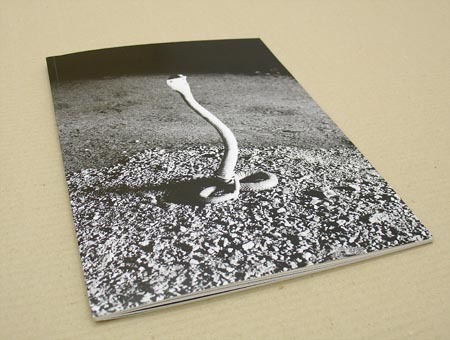 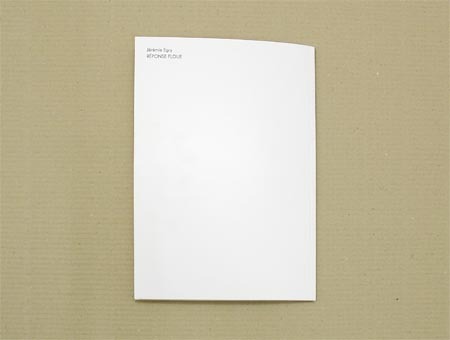 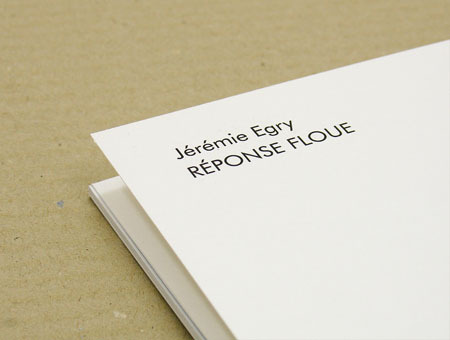 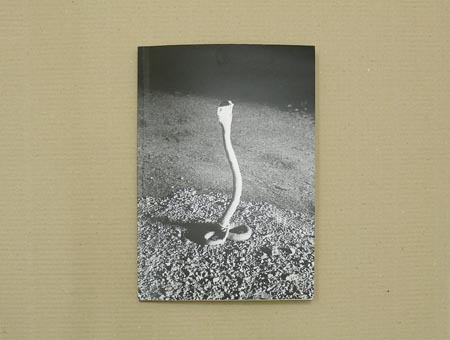 “Réponse Floue”, prepared in full by Jérémie Egry, is a booklet with a few reproductions of his photographs. 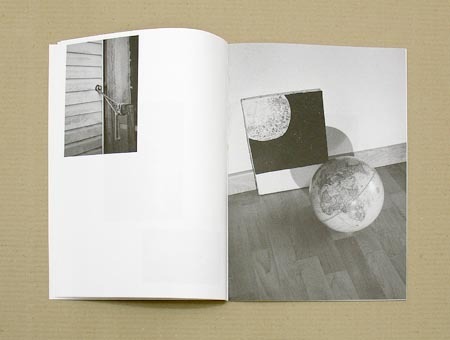 Jérémie is a young French artist who is active primarily in photography but also in objects and videos, often blurring the borderline between individual so-called areas. 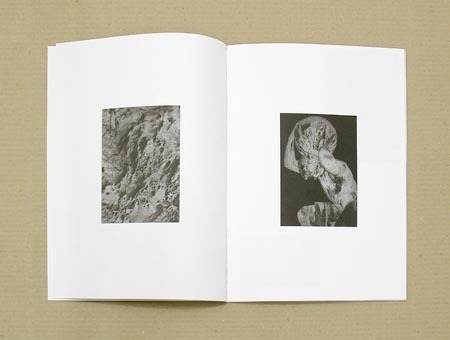 Together with his three friends (Aurélien Arbet, Nicolas Poillot and Marco Barrera) he runs a publishing house JSBJ (www.jesuisunebandedejeunes.com), which issues zins and art books.